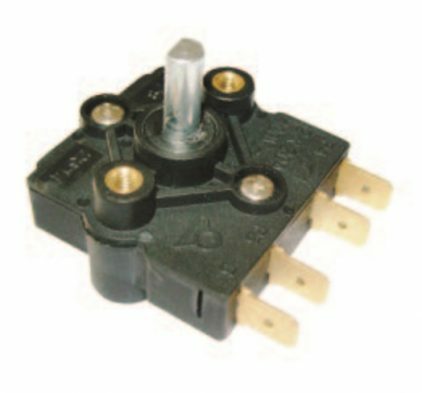 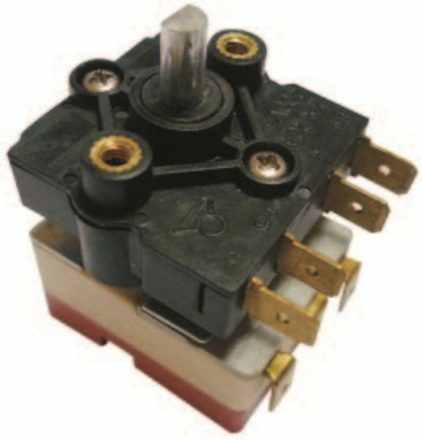 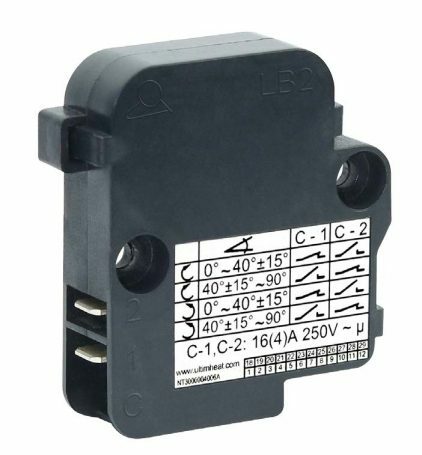 These tilt switches are designed to switch off the power supply of portable electric radiator heaters or other position sensitive devices. 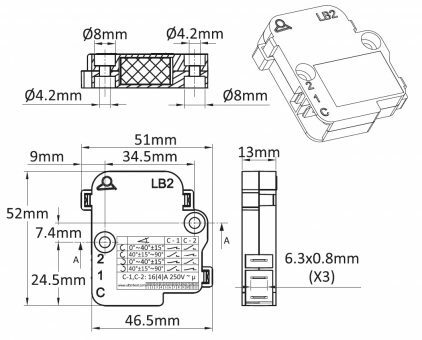 Flat and compact, they are easy to integrate in the control boards. 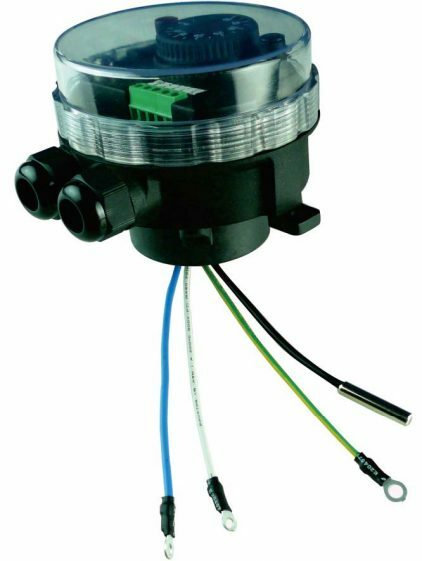 Applications -Equipment requesting a very strong resistance to water ingress. 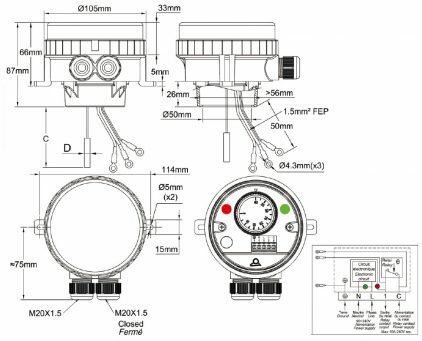 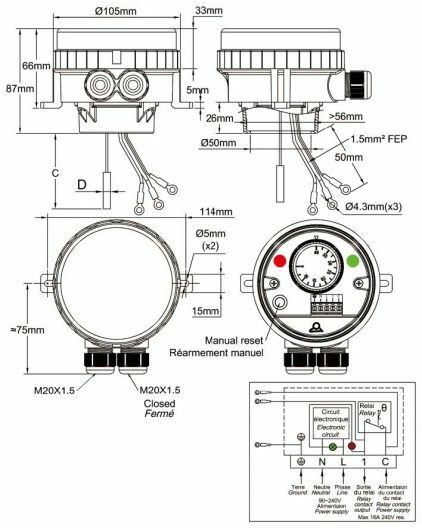 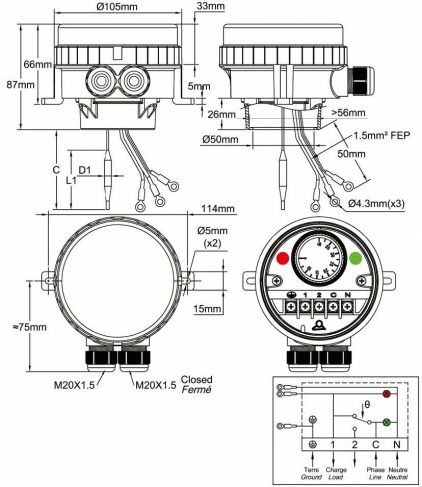 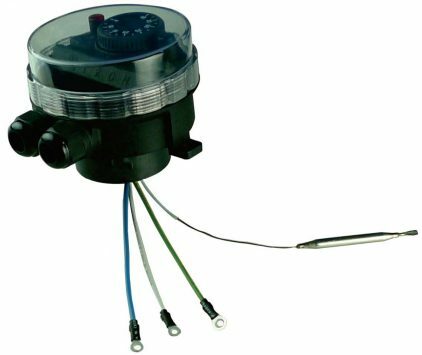 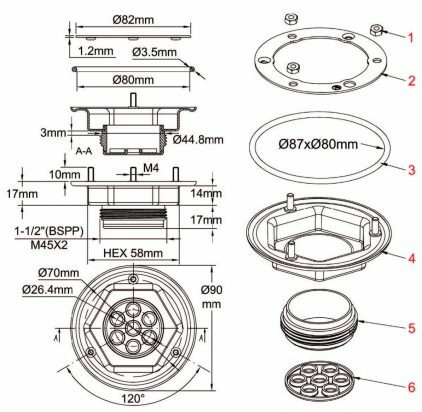 The transparent cover allows to visualize the set point and the 2 pilot lights Fully wired sub assembly for use on immersion heater elements, 1”1/2 or M45x2 with double thread or rotation ring. 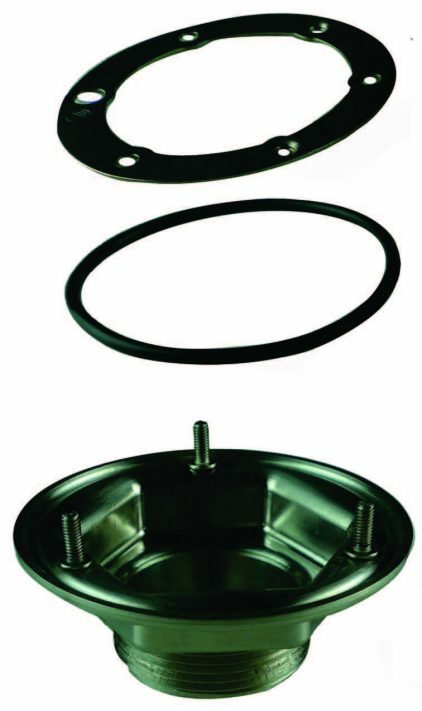 Applications in usual industrial applications and environments, non-hazardous areas.